The head of a deal-hungry Chinese insurer that recently held talks with the Kushner family over a New York office tower is reported to have been detained by Chinese authorities. 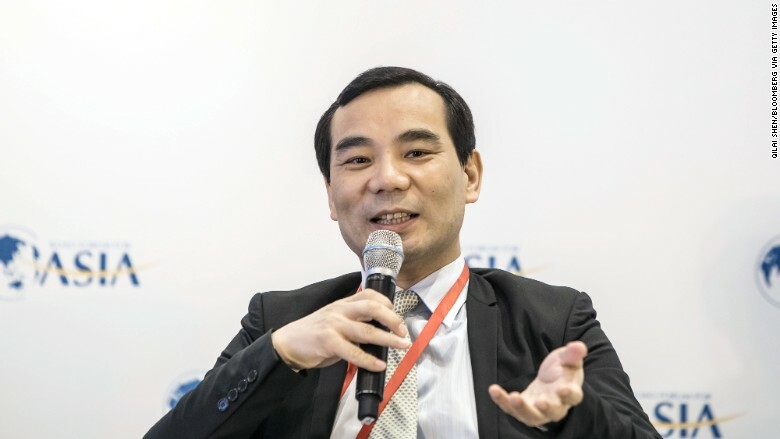 Wu Xiaohui, the chairman of Anbang Insurance Group, was taken away Friday as part of a government investigation into the company, according to a report late Tuesday by Chinese business news magazine Caijing. Anbang has drawn global attention in recent years for its aggressive pursuit of assets around the world. It owns the Waldorf Astoria in New York and last year tried to buy Starwood Hotels. But the company, which has faced questions over who owns it, has also attracted scrutiny from Chinese authorities at a time when they're attempting to stabilize the country's financial services industry and clamp down on corruption. In a statement on its website, Anbang said Wu "cannot perform his duties due to personal reasons." It said other executives have stepped in and the company's operations are "all normal." The Caijing report, which cited multiple unidentified sources, was later deleted from the magazine's website without explanation. 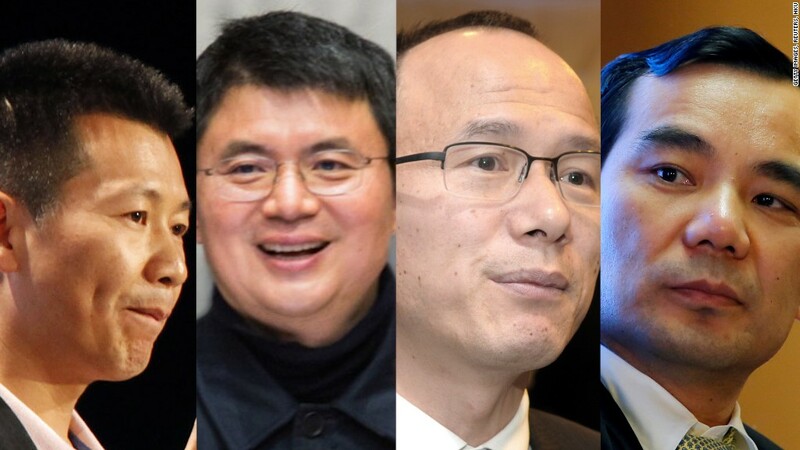 But The New York Times subsequently cited an Anbang executive and business partner as confirming Wu had been detained. Wu Xiaohui, chairman of Anbang Insurance Group. A spokesman for Anbang declined to comment further on the situation. Anbang was founded in 2004 as a sleepy provincial car insurer and has since grown into an aggressive overseas buyer of insurers and real estate. It claims to have over 30,000 employees globally and more than 800 billion yuan ($118 billion) in assets. Its sprawling portfolio includes life insurers in the Netherlands and South Korea, a Belgian bank and luxury hotels. The firm has made a splash on the global stage in recent years, but mostly for deals that haven't worked out. In March, the family firm of Jared Kushner, President Trump's son-in-law and senior adviser, said talks with Anbang to redevelop a Manhattan office tower had been shelved. Members of Congress had raised concerns about the opaque insurer's ties to the Chinese government and a potential conflict of interest for Kushner. In April, U.S. life insurer Fidelity & Guaranty said it killed a deal to be bought by Anbang for $1.6 billion after deciding it was no longer in "the best interests" of its shareholders. A person familiar with the matter told CNNMoney at the time that officials in New York weren't satisfied with Anbang's disclosure of its ownership structure and asked the firm to refile its application, which it didn't do before a deadline. Anbang also walked away from its $14 billion offer for Starwood Hotels last year following a bidding war with Marriott International. It gave little explanation for abandoning its bid. This isn't the first time Anbang has landed itself in hot water with Chinese authorities. Just last month, the country's insurance regulator barred the firm from offering new insurance products for three months following what it described as "the improper sale" of those products. -- Serenitie Wang and Serena Dong contributed to this report.